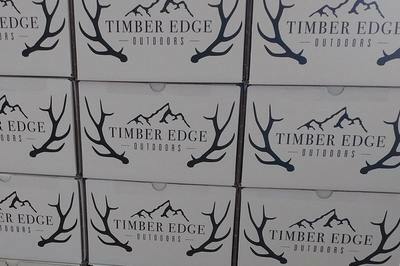 Enter your email address below to receive a notification when Timber Edge Outdoors starts accepting new sign-ups! Enter your email address below to receive a notification when Timber Edge Outdoors is accepting new sign-ups again. We ship every month on the 7th. Orders must be placed by the last day of the prior month. 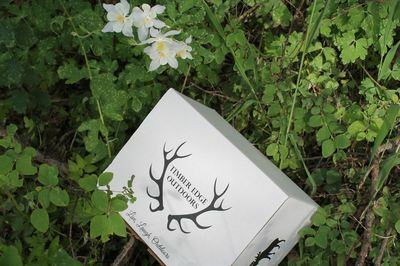 Timber Edge Outdoors is a passionate outdoor family who wants to share the outdoors with you. Every month, we search for new outdoors products from vendors all over the United States. 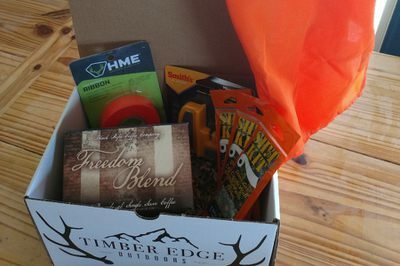 This box is for those of you who hunt, fish, hike, camp, or just love the outdoors period. We have something for everyone and every month will bring a new surprise. Worth the money and a great service. I bought this box (February edition) for my husband after picking a different (worse) box for Christmas. The items were things my husband would never think to get himself or find easily. Definitely planning on extending our subscription. 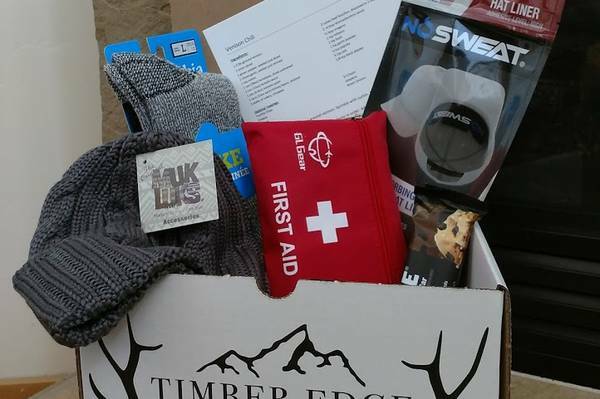 I was struggling around Christmas with gift ideas, mostly because my hubs is an avid outdoors-man and has all the "necessities." When his box around he begged to open and LOVED it! He immediately put on the browning cap and put the blanket in his vehicle! We are continuing the subscription (even after the three months i bought him) The box has encouraged me to spend more time outside as well! a plus!!!! Thank you Aubrianna. That means a lot! My wife subscribed me to this last Christmas, and it has been an excellent gift. We intend to continue our subscription this year! Thanks again.